It is a well-known fact that effective performance management plays a key role in the success of a company. Many forward-looking organizations have set up good systems to assess and improve the performance of their staff. Today, we will examine the four key elements of an efficient performance management framework. Gone are the days when managers had a 15-minute meeting at the end of the financial year to discuss the performance of employees. You should come up with a good appraisal system that facilitates continual assessment of employees’ work. The system must enable constant communication between staff members and their managers. It should provide clear feedback to staff throughout the assessment process, and allow staff members to air their views on the same. This goes a long way in resolving performance issues quickly, in an effective manner. You must ensure that all performance goals expected of each staff member are properly documented. Likewise, you should document all issues related to the staff members’ performance. This should include an overview of each problem, the desired level of performance, and the steps that would be taken to resolve the same. You can refer to this document, during the formal yearly review of employees’ work, to explain your assessment. Another advantage of documenting the performance management process is that it protects your company from wrongful termination lawsuits. You can always produce the documents in a court of law to justify your decision to fire a poor performer. You must make sure that the performance management system of your company is in sync with its culture and values. This is especially important if you intend to implement a “360-degree feedback”wherein the performance of an employee is judged not only by his manager but also his peers. The system will be very effective if your company has an open and collaborative culture. However, it may not produce the desired results in a corporate culture that is hierarchical and authoritative. You must remember that no two organizations have the same culture and it is important to design a performance management system that best suits your company. See that employees are assessed ONLY against goals that were stated clearly at the beginning of the review period. Make sure that all staff members are subject to the same evaluation principles, irrespective of their designation and status in the organizational hierarchy. For example, if a score of “4” is deemed good, then it must be retained at all levels. An effective performance management mechanism enables you to cultivate, improve, and retain the right talent. By focusing on the four aspects discussed above, you can design the winning performance management system. 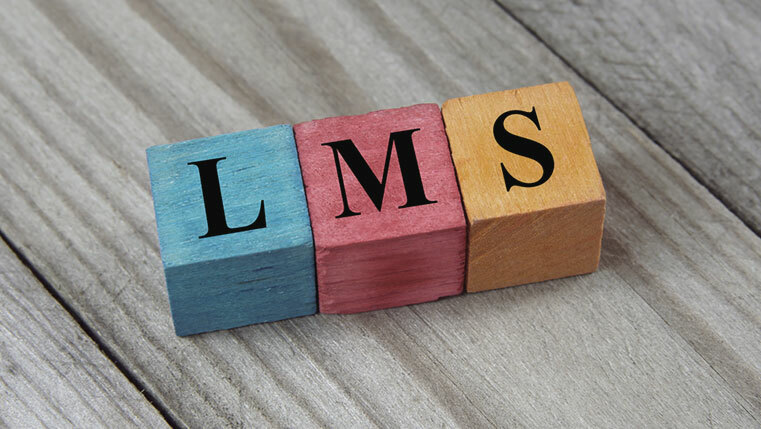 How can an LMS Support Performance Management?